Can chickens eat mushrooms? Chickens love to eat. They would finish your table scraps in an instant. You might be surprised that they might even eat the leftovers of your pepperoni pizza. Usually chickens don’t second guess what they are eating. They certainly are not picky eaters. So, the answer to the previous question is yes. Chickens can eat mushrooms but just on a rare occasion. 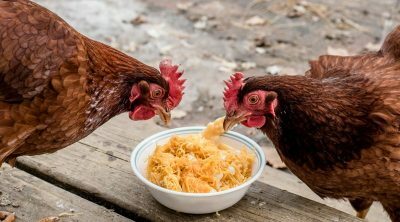 In this article, we will presents the answers and useful information regarding common issues every chicken owner may encounter. 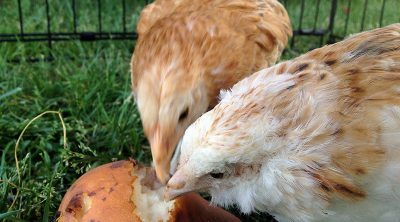 Can Chickens Eat Mushrooms or Are They Bad for Them? Is Quarantine Important for New Chickens? Before considering feeding mushrooms to your chickens, make sure that they are not poisonous. During the fall season, your feathered pets might easily get across certain mushroom types which may be detrimental for their health if they happen to be poisonous. So, pay attention to the mushrooms because they could grow anywhere in your yard! Besides that, you can think about feeding mushrooms to your chickens occasionally. 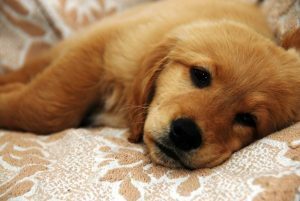 When fed in excess, they may cause a digestive upset. 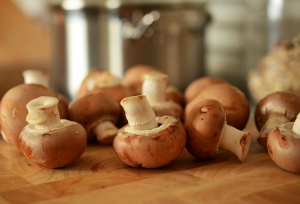 Keep the mushrooms’ treats in tiny portions and your chickens will be just fine! 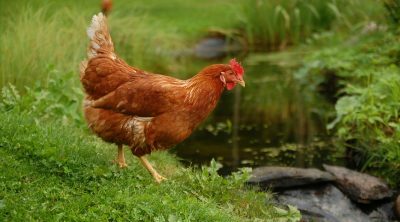 Apart from a well-balanced diet and healthy treats, your chickens ought to benefit from plenty of clean water at all times. Being a chicken owner, you may have already encountered this problem – the imminent presence of litter and droppings inside the water bucket. It may seem like no matter where you place it, they still manage to poop right inside! But don’t worry; you can try the following suggestion in order to solve this disturbing issue. Cage the water bucket! You can cage the water bucket in such a way that your chickens could only fit their head through the holes. They will easily be able to drink plenty amounts of water and hydrate accordingly, but they won’t be able to fit their bottoms through the holes. It’s an effective solution and it could be the right one for you if you are struggling with this problem! Happy chickens drink clean and fresh water! Also, automatic chicken waterers are another great option to try. It may be more costly though. 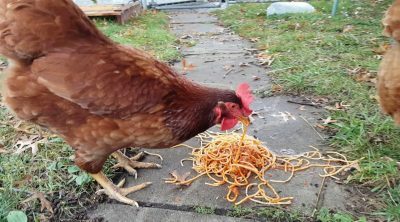 Every chicken owner finds the integration mission of new chickens into an already existing flock to be quite a difficult one. Most of the times, the existing flock is not willing to accept any new comers, regardless of their age or breed. However, this doesn’t necessarily have to be such a stressful happening! There are certain things you can do. So, if you are planning on expanding your flock, take into account the following solution. Allow the newcomers and the previous flock members to see each other and get acquainted with one another, while not being able to have physical contact for a certain period of time. In order to do that, an alternative could be introducing a rather large playpen in the coop for the newcomers. Taking things one step at the time will help each chicken group get familiarized with each other and also provide a safe zone for the new ones. After a week’s time, you can consider opening the door to the playpen, allowing the chickens to explore if they want to. At first, they will remain in the proximity of the playpen but hopefully in the end, the enlargement of the flock will be a successful one. Before releasing the newcomers from the playpen, make sure it is safe and there’s no possibility of conflict. 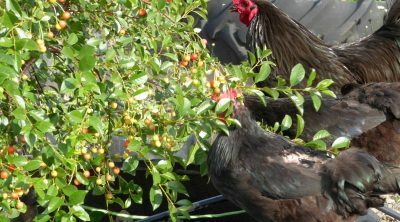 If you happen to have problems with a certain hen or a rooster, remove the bully from the rest of the flock until the problem is solved. The answer to this question is affirmative, quarantine is utterly important! And you will see why. First things first: what does quarantine mean? It means the complete isolation of newly purchased chickens for a certain amount of time period during which you should observe the newcomers carefully. 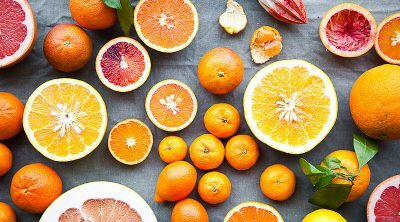 Note that you should always examine them for symptoms of illnesses such as lack of appetite, inability of drinking water, drowsiness, paralysis of legs or wings, and other peculiar behaviors. Never introduce new birds to the flock before thoroughly observing it during this quarantine period. How long does this period last? Usually, 30-60 days will suffice. Make sure to check their droppings for worms also. Is this quarantine really necessary? Yes, it most certainly is. Chickens may appear healthy at first sight, but in time certain unusual symptoms of various diseases may occur. If you release them too early into your already existing flock, you might risk a contamination. Moreover, moving chickens from previous settings to new ones might be an overly stressful situation for them which may cause the occurrence of diseases. Consequently, do keep this in mind if you are planning on enlarging your flock in order to maintain it healthy! Just wondering if you can introduce fertilized eggs ready for hatching to mature hens, will they sit on them until they hatch and will they accept the chicks once they’ve hatched, keep them warm etc? Hi, usually hens will sit on eggs that other hens have laid and they will accept the chicks once they’ve hatched. Is there such thing as the best dog harness?